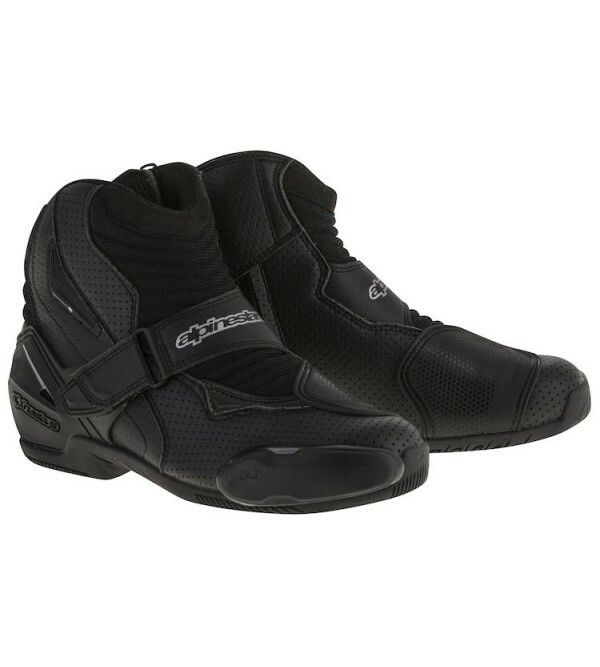 Alpinestars SMX-1 R Vented BootsRiding a sport bike in tennis shoes is not always the best, safest or most comfortable way to ride, but then again neither is wearing a full race boot. 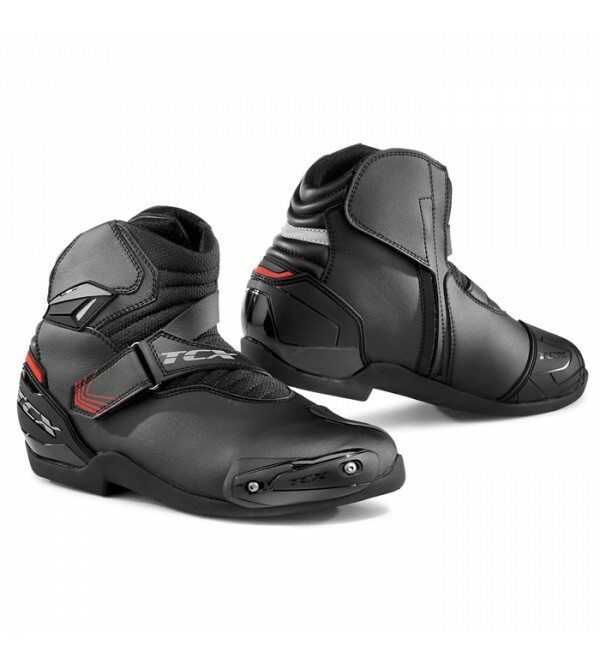 To split the difference the Alpinestars SMX-1 ..
As well as France’s leading clothing brand, IXON is a major global clothing brand with representation all over the world. 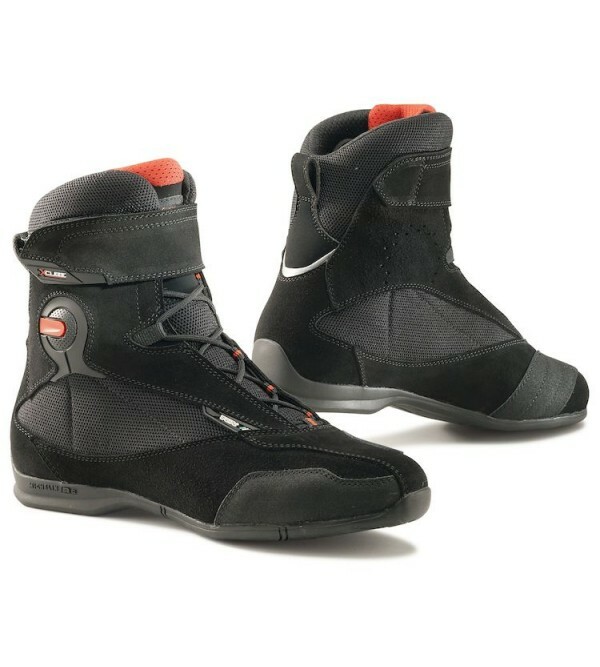 Product design is controlled from their headquarters in Macron while the production and quality is strictly ..
TCX Jupiter 4 GTX BootsRefining the ever-popular Jupiter series, the TCX Jupiter 4 Gore-Tex Boots feature a streamlined aesthetic, more formidable ankle protection, a more durable Cordura liner and a Gore-Tex Extended Comfort Foot.. LINING: AIR TECH breathableREINFORCEMENTS: newly designed polyurethane heel guard; polyurethane shift pad integrated in the sole, malleolus micro-injected reinforcemements with air intakSLIDERS: replaceable high-resistant po..
TCX RT-Race BootsFrom the storied heritage of TCX’s racing line, the TCX RT Race Boots are their most streamlined track boot to date. 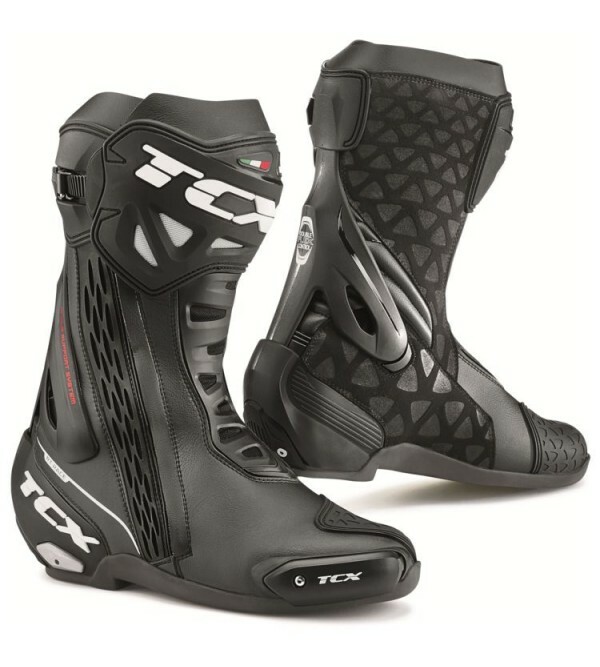 With a strong and lightweight microfiber construction, the TCX RT Boots maintain protection with..
TCX Rush WP BootsFrom rush hour to your weekend adrenaline rush, the TCX Rush Waterproof Boots are the perfect fit for the spirited street rider. 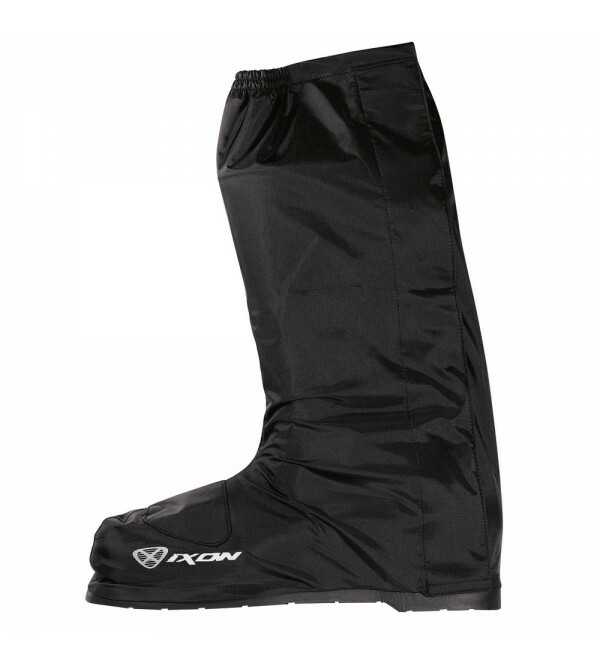 Low profile polyurethane toe sliders cater to those who tend to occasionally abuse t..
TCX SP-Master GTX BootsThe TCX SP-Master Gore-Tex Boots are built to balance sport performance with all-weather touring comfort. 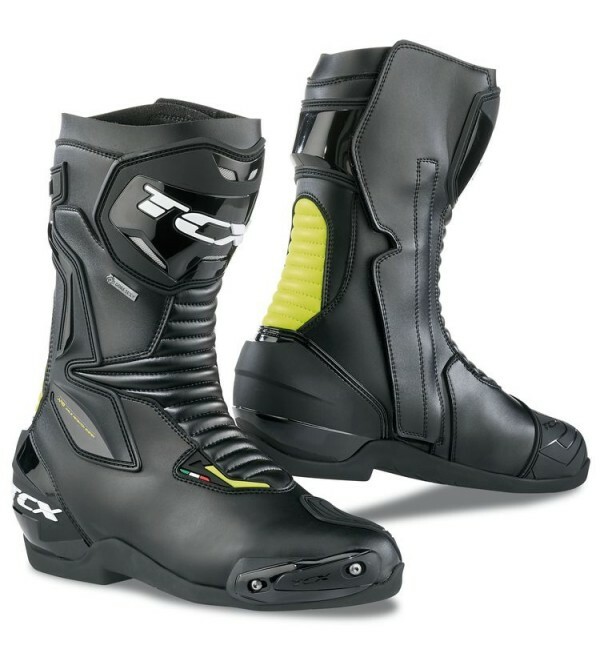 Featuring extensive accordion stretch bellows at the front and back of the ankle joint, the SP-Master..
TCX Vibe WP BootsFrom commute to tour, the TCX-Vibe Waterproof Boots were designed to let the good vibes roll. 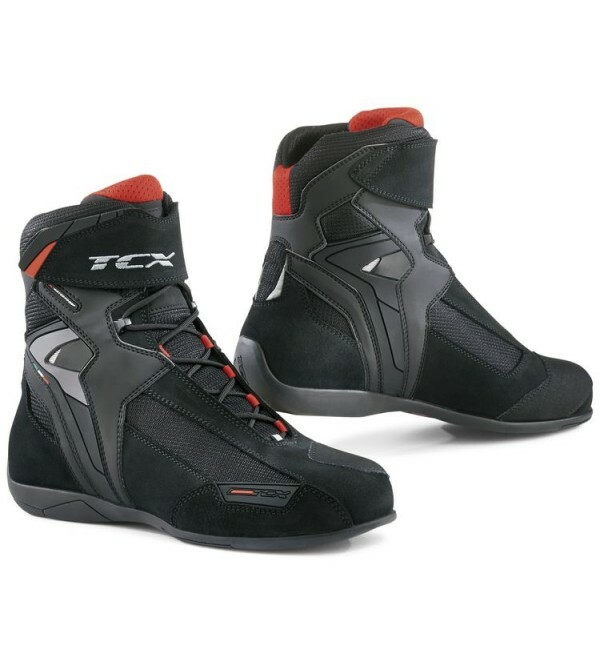 The durable suede leather upper and waterproof membrane combine with Air Tech fabric lining to keep your feet comfortab..
TCX X-Cube EVO Air BootsLooking for a riding shoe but not willing to sacrifice your ankles? The TCX X-Cube EVO Air has you covered (literally). 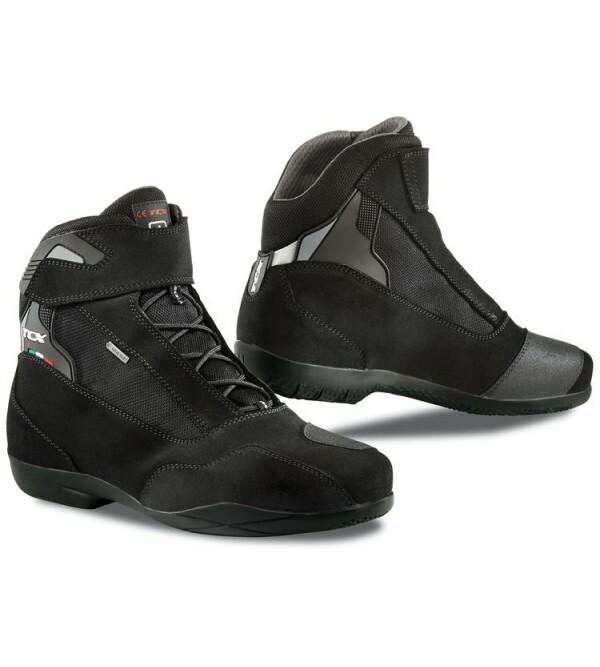 The X-Cube's taller design gives you adequate coverage while integrated malleolus and ..